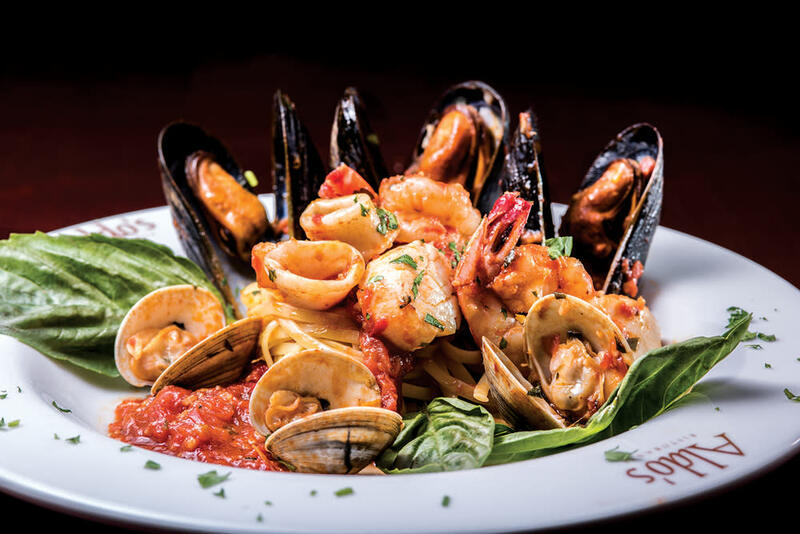 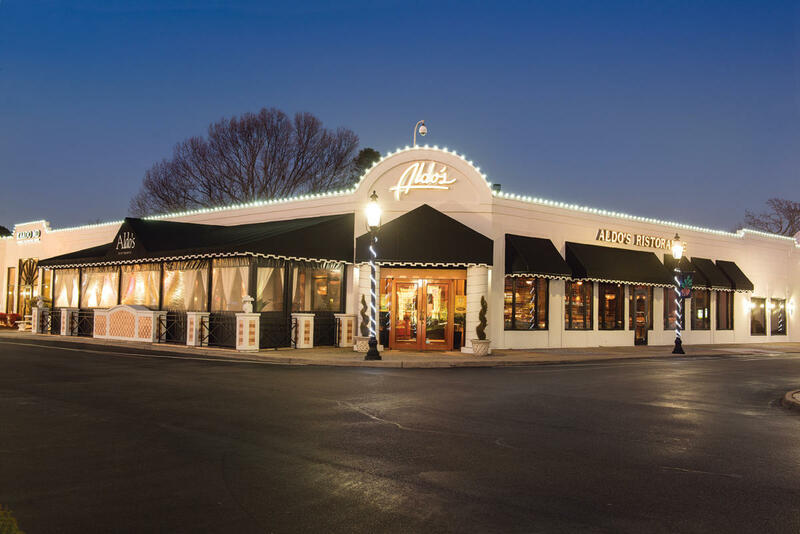 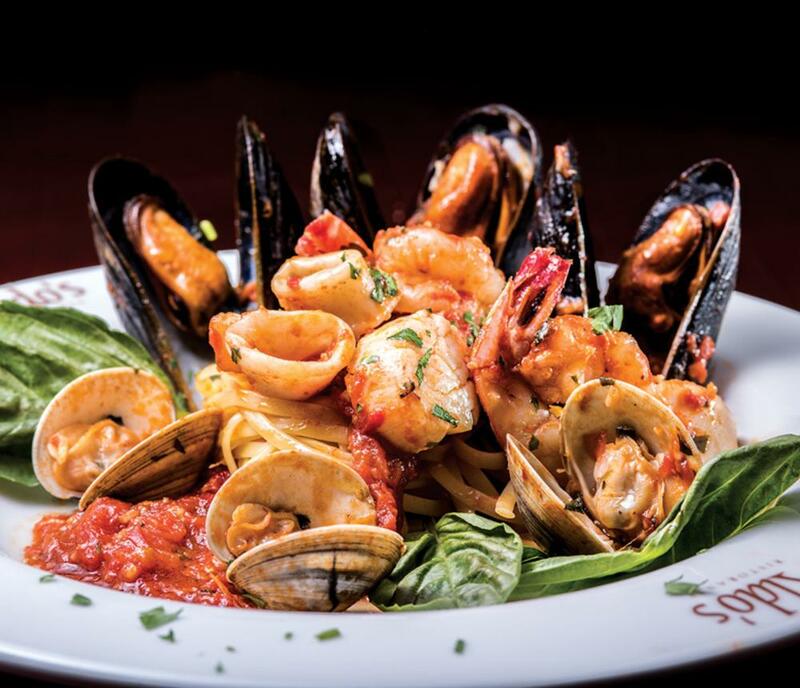 Aldo’s Ristorante began in 1988 with a dream of creating a family-friendly Italian restaurant. 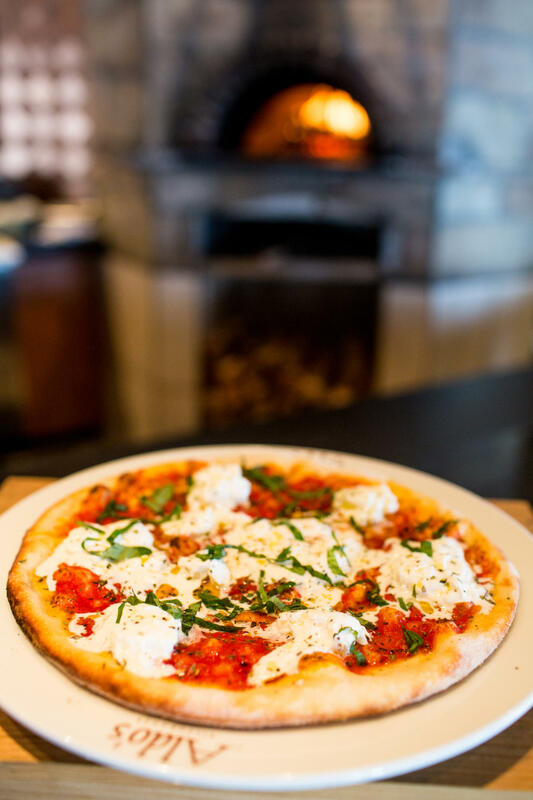 It started with a wood-burning stove imported from Italy, a clean dining concept with simple pizzas, pastas and salads. 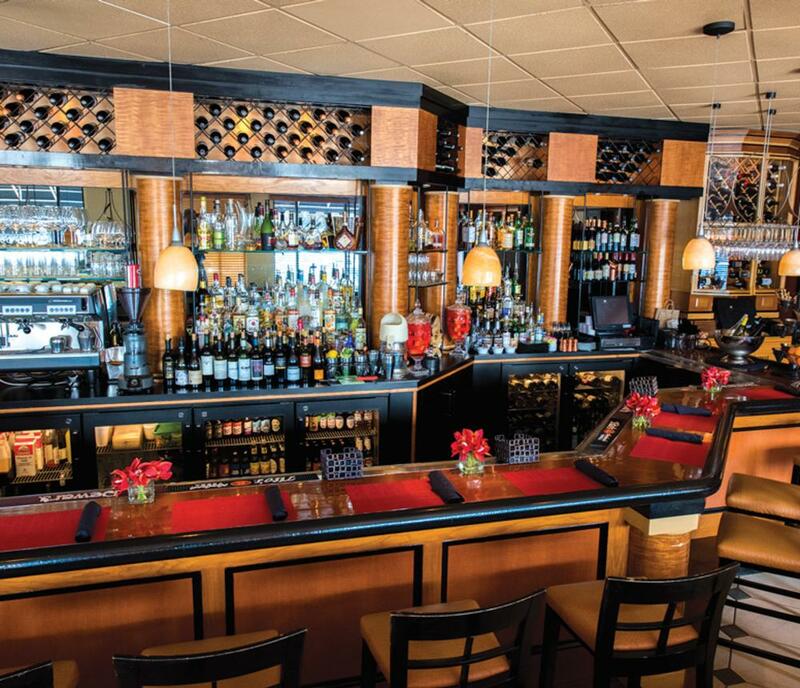 One week after hosting a menu tasting, we opened to the public with a line out the door. 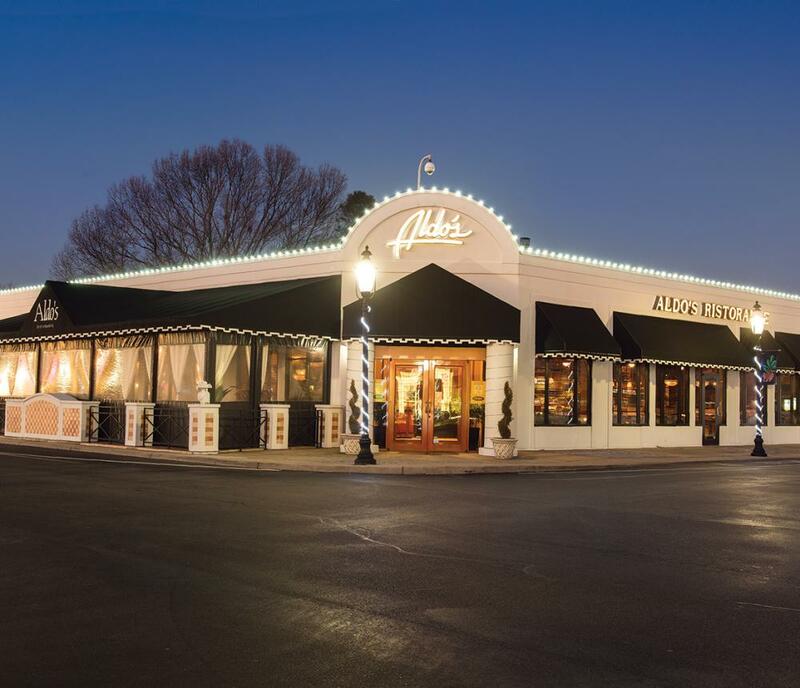 Since then, we’ve developed into a fine-dining establishment that welcomes all ages. 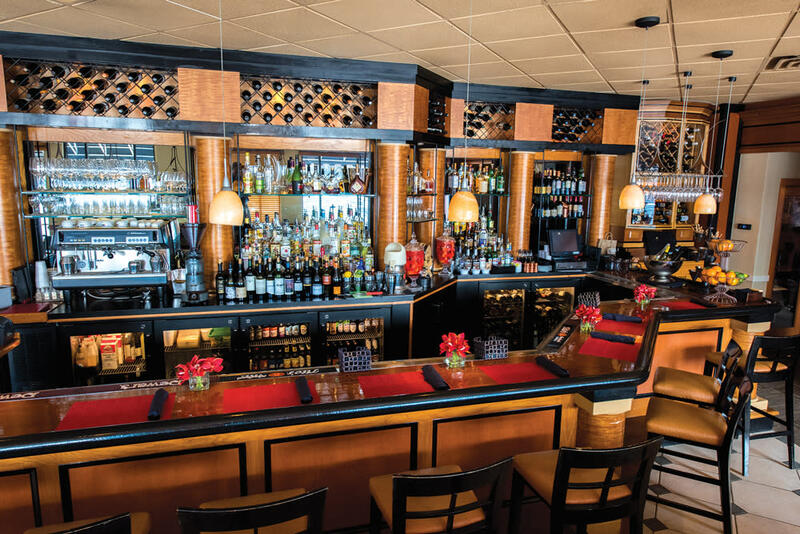 At Aldo’s Ristorante, you will find classic Italian dishes with a modern twist. 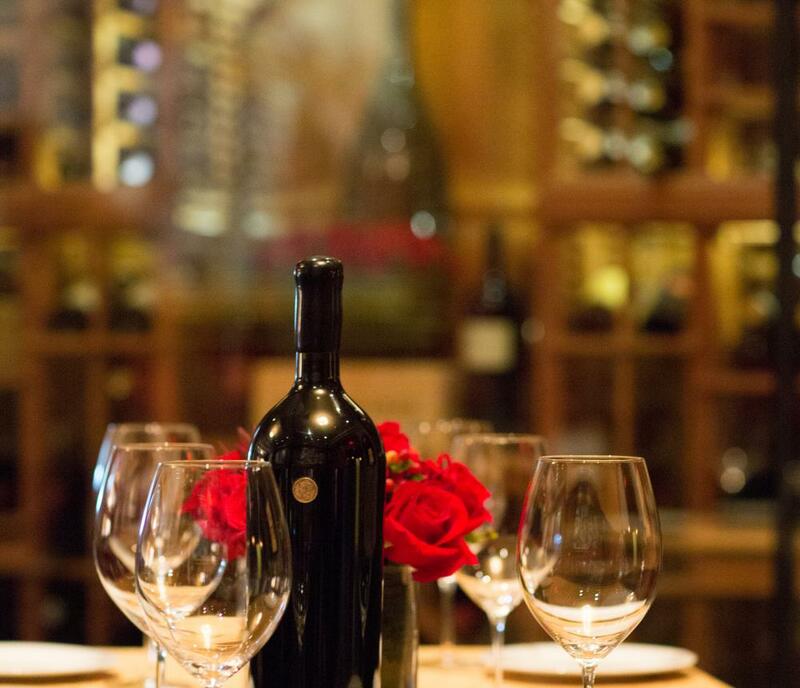 To complement our menu, Aldo’s has an award-winning wine list. 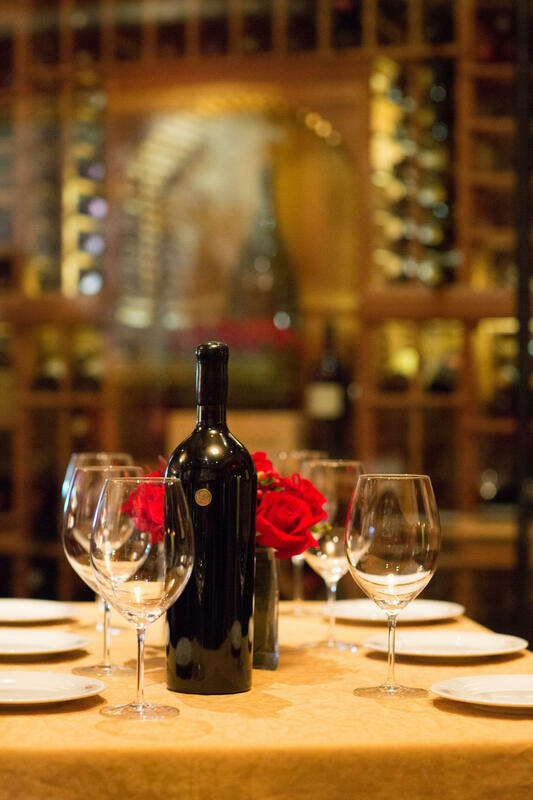 Our in-house sommeliers have curated our wine selection to fit your needs. 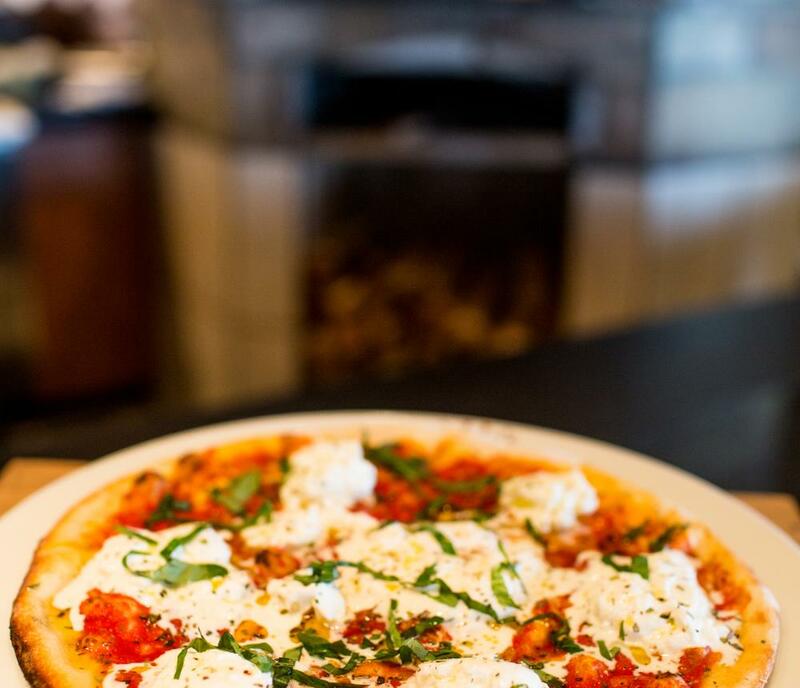 We offer seasonally inspired and locally sourced Italian food, superb service, and excellent value!